As we continue to center our daily lives around our mobile devices, one of the major obstacles that we face is the need to keep our nifty gadgets adequately charged. Of course, you can always choose to find a local coffee shop to charge your devices – though, you’re then faced trying to find an outlet that’s not taken up by someone else. Well, that’s where the Powerbag comes to mind as it seemingly allows you to charge your gadgets simultaneously on the go. 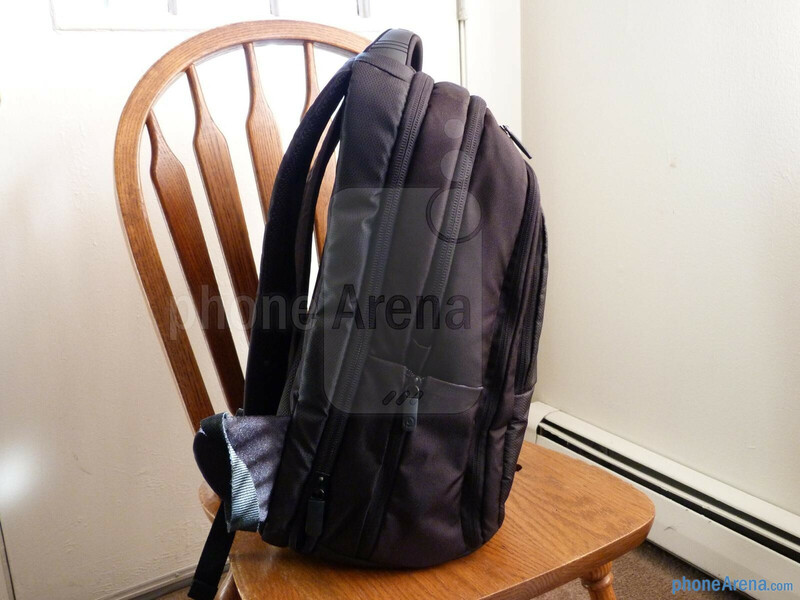 Specifically, we’ve been checking out the Powerbag Business Class Pack, which is the highest priced model out of Powerbag’s line of extensive backpacks. 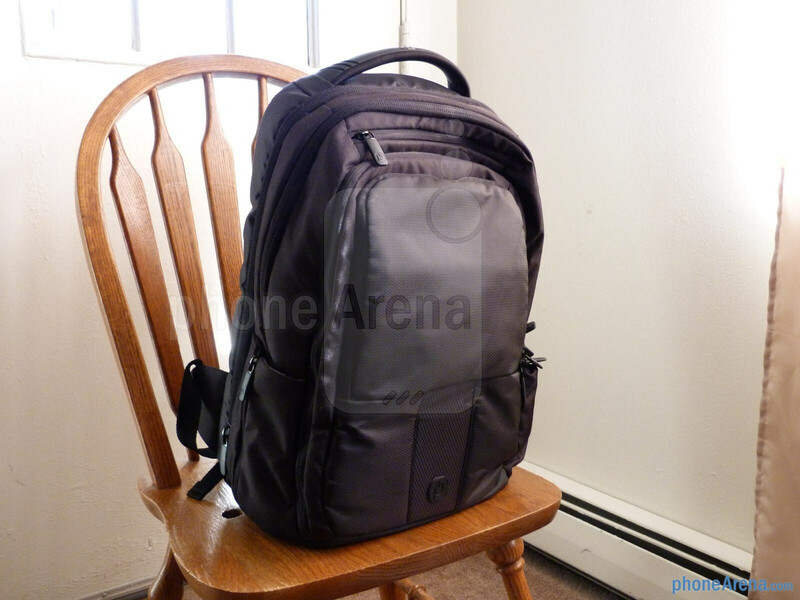 At $179.99, it’s undoubtedly one pricey investment, but it’s literally the backpack of choice for any business class individual out there thanks its multitude of pockets for all your devices, a removable 6,000 mAh battery, external one-touch battery level indicator & power button, water-resistant AC adapter charging port, and a “checkpoint friendly" FlyFlat design. With the latter, it’s the one feature that stands out the most versus other models seeing that you won’t need to hassle yourself with removing your laptop when going through security at an airport. 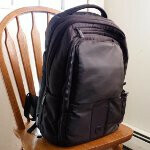 In terms of design, the Business Class Pack is as bland as it can get, but thankfully enough, it makes it up with its vast pockets and stowaway areas that it has to offer. 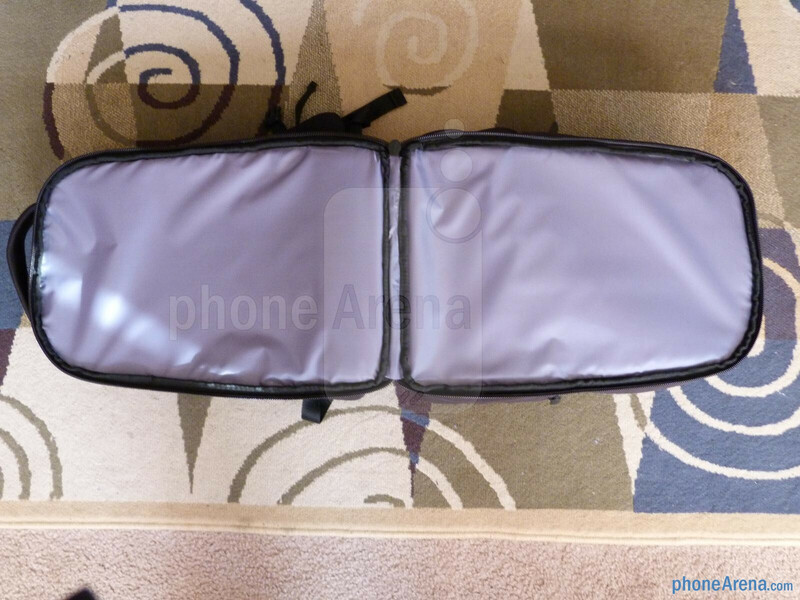 In fact, it has a dedicated section that accommodates a sizable tablet – in our case, the iPad 2 easily fits in it. 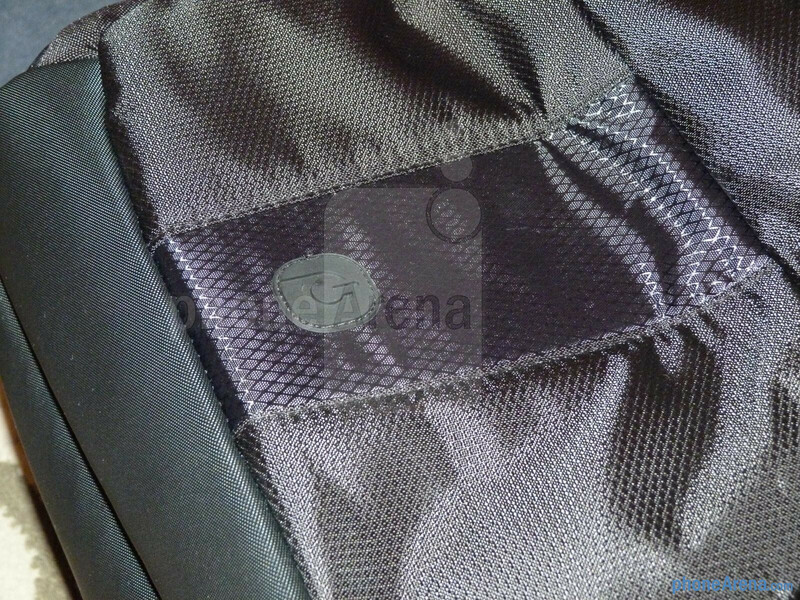 Meanwhile, we also adore that the laptop compartment is padded on both sides to offer a good amount of protection. 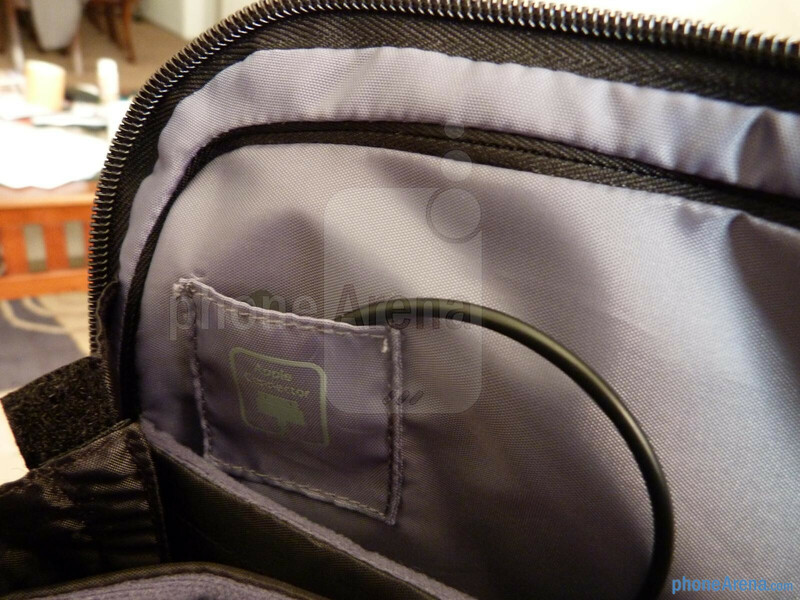 Honestly, we’re able to carry on over 5 smartphones, 2 tablets, a laptop, and a compact tripod, and a super-zoom digital camera all inside of the Powerbag. 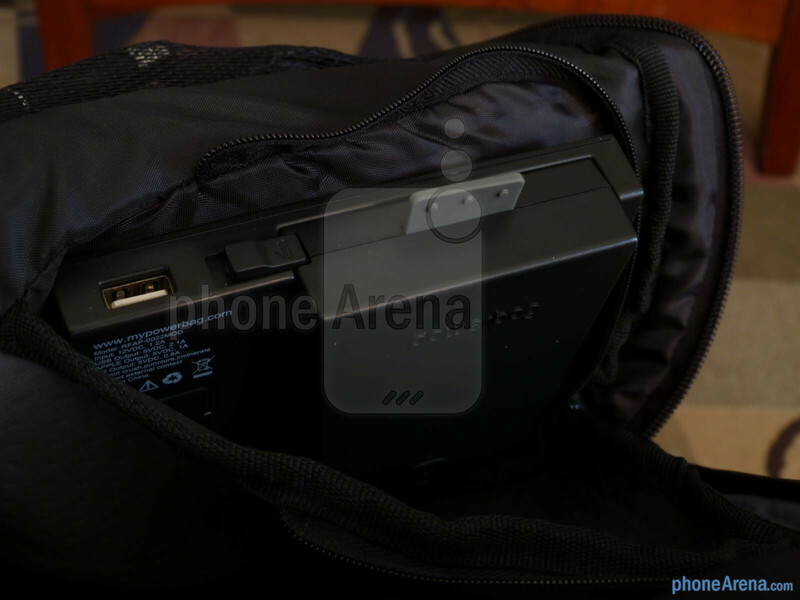 Aside from being able to pack on a lot of stuff with us, the main feature of the Powerbag is its removable 6,000 mAh battery. 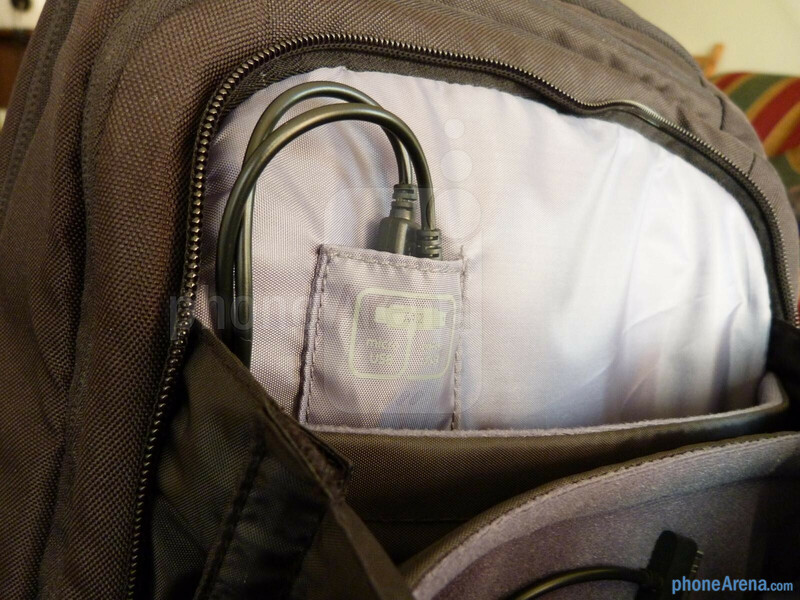 For starters, it’s nice that the Powerbag is already wired with a microUSB, miniUSB, and a 30-pin cable connection to charge your devices simultaneously. 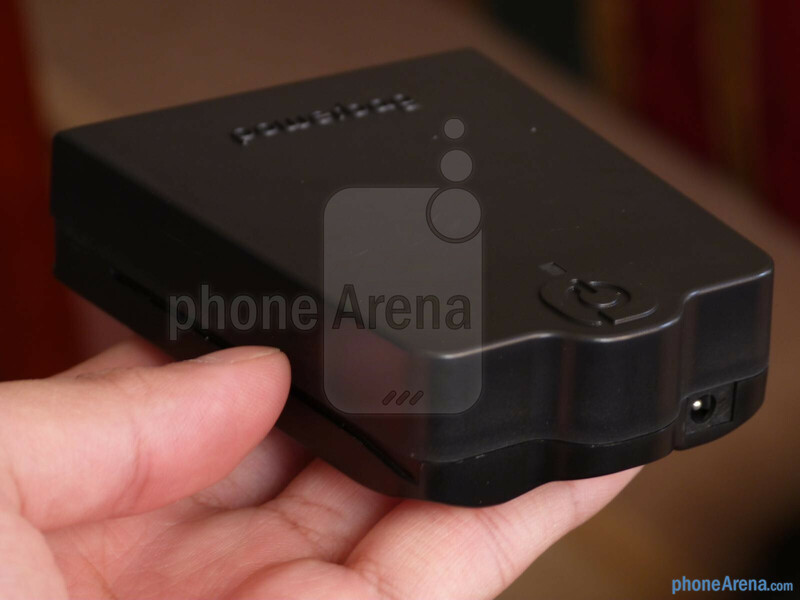 Additionally, there is a standard USB port that enables you to charge other devices as well. However, the one issue that we find is that the cables connected to the battery pack cannot be removed – meaning, if they go bad, there’s no way to replace them. Still, we’re able to charge an iPhone 4S four times over before needing to charge the Powerbag again. 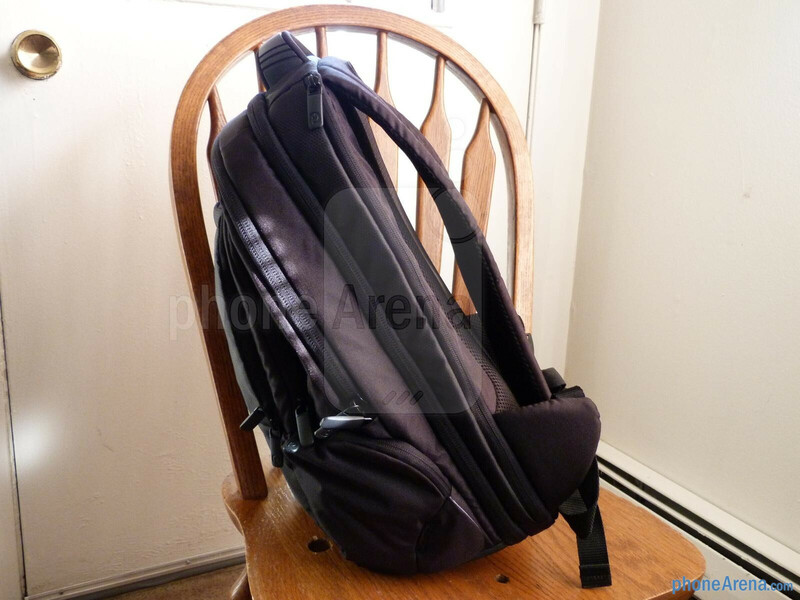 Again, $179.99 just might be too much for some people to swallow, luckily though, Powrbag offers a wide-range of bags that are priced accordingly, while featuring a rechargeable battery of some sort – such as the $139.99 Sling Powerbag designed by Ful. business class folks gonna love this. bit expensive but nice. Thats just what I was going to ask as well... Is there an outlet to plung in a laptop charger?? no, it charges devices only via USB. 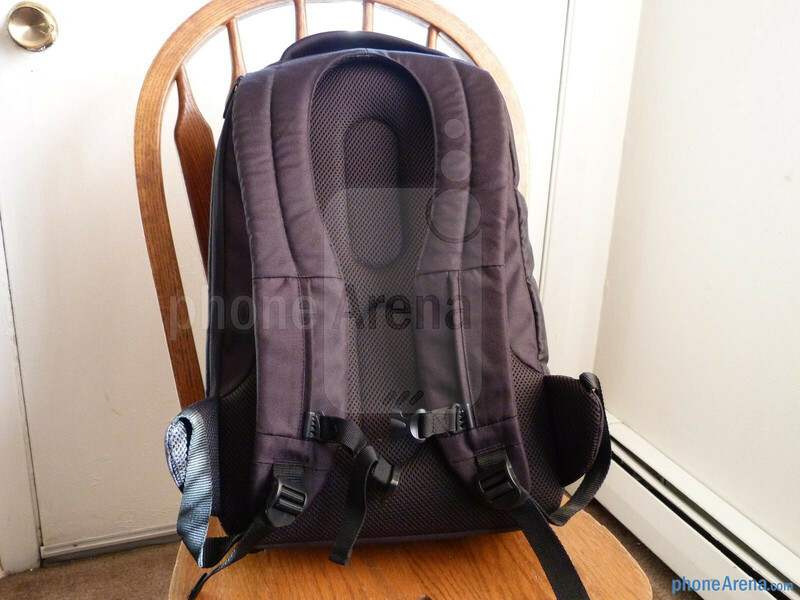 For less than a $180 I could probably buy a regular backpack, some lithium cells and build something with alot more charge capacity than that. How about a smaller, more compact version. Maybe based on a fanny pack? Haha. It would be funny to see fanny packs marketed again like the 80's. 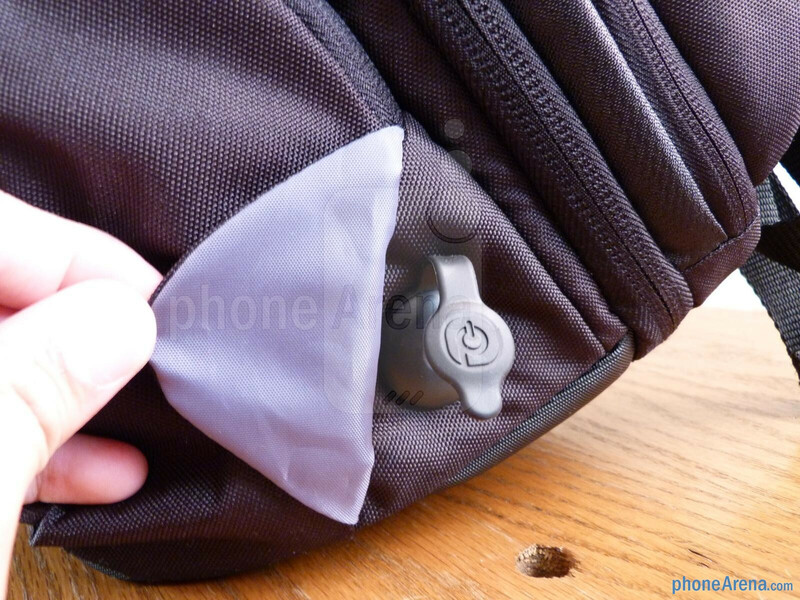 A lithium-filled fanny pack with all sorts of charge cables that pull out when you unzip it. Would anyone buy that? 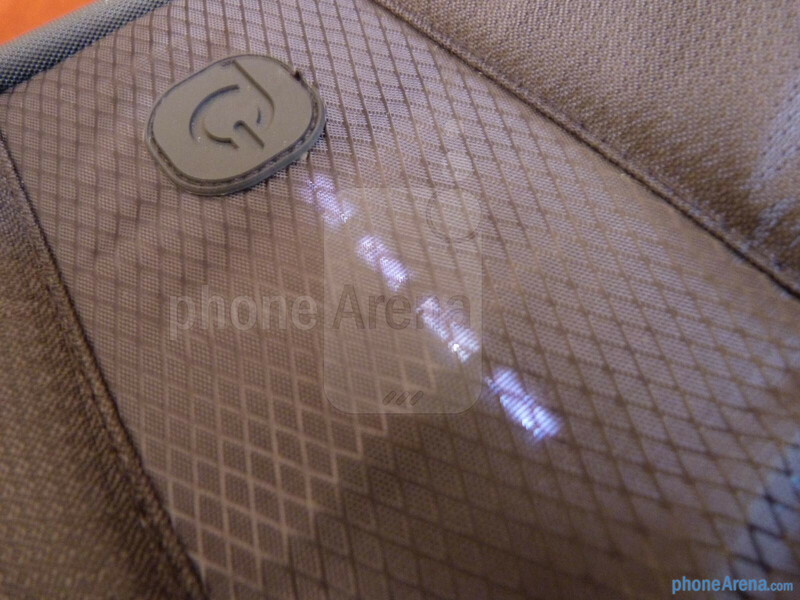 Just buy a ZaggSparq it also has 6000mah and you can put it in any bag you want.